Every remodeler advertises great customer service, but how do they really know if they’re meeting or exceeding their client’s expectations? Keeping a finger on the pulse of your company’s customer service performance must go beyond simply asking clients if they’re happy. 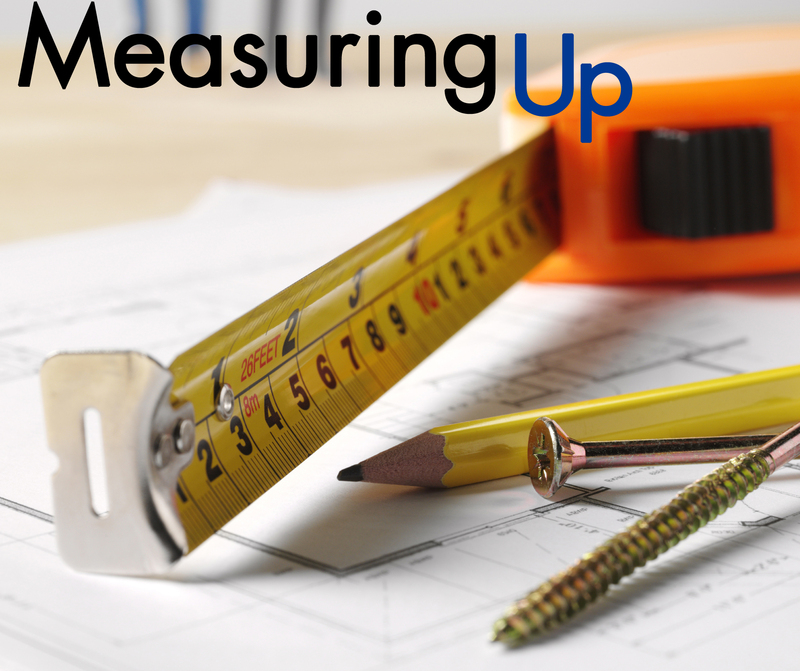 Measuring your company’s ability to deliver great customer experiences should involve allowing homeowners to be completely candid with you, analyzing their feedback and creating actionable steps to improve your relationship with them. Terry Stamman, co-owner of Twin Cities Siding Professionals, knows a thing or two about gauging customer satisfaction. He’s been doing it for his St. Paul, Minn., exterior remodeling business since 2009. Throughout the past five years Stamman has kept a close eye on his company’s customer satisfaction trends and considers their recommendation rate to be the one metric in particular that’s the ultimate indicator of a job well done. Twin Cities Siding is recommended by 99% of more than 400 customers. The company surveys customers at the end of every project to determine their “likely to recommend” rate and get a better understanding of how they’re performing in more specific areas of project performance. How Twin Cities Siding’s customers rate the team’s performance on jobsite cleanup and communication is something Stamman watches especially closely. Those two aspects he considers to be potential “silent killers” that could impact whether a homeowner would recommend his business. Jobsite cleanup is something he particularly emphasizes with his crew as it’s typically a client’s last impression of their business. If a low customer survey score or customer review comes through, Stamman and team take action. Erica England is marketing manager at GuildQuality, the leading provider of customer satisfaction surveying and performance reporting for the North American residential construction industry. For more information, visit GuildQuality’s website.